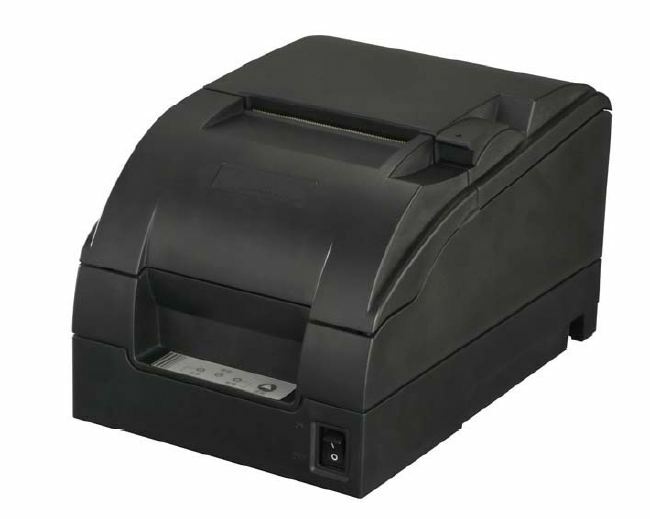 Thank you for your interest in the BTP-M280 Impact dot matrix POS printer. Impact printers are particularly suited to applications where two part printing (receipt & journal) is required for audit purposes. Impact printer technology is also less prone to fading so it is popular for archive printing applications.